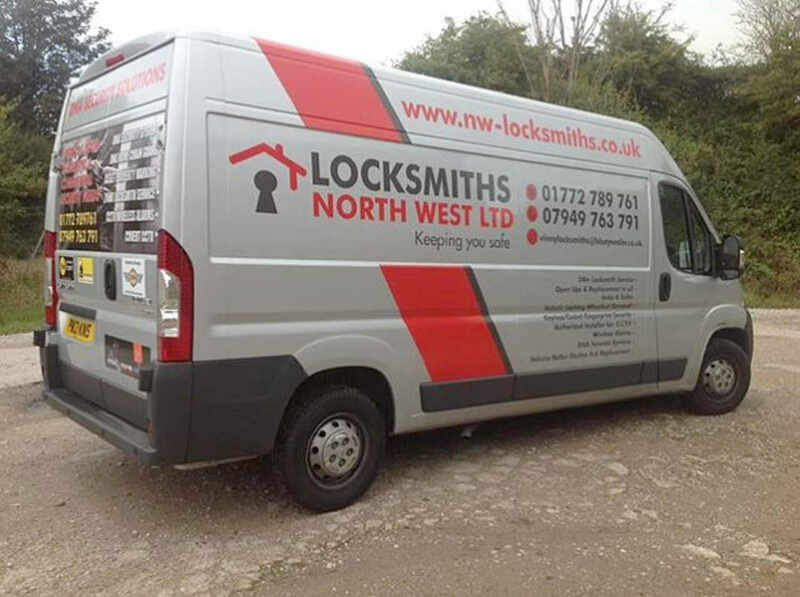 Northwest Locksmiths are your local locksmiths in Preston. We’re available 24 hours a day, 7 days a week, including Christmas, ready to help you out when you’re in a tight spot. Our business is home security. Everyone should feel secure in their own home, which is why we’re on hand every day to make sure you do. We cover the entire northwest region, from Lancaster to Burnley to Liverpool all from our base in Preston. We’re a family-run business with 10+ year’s experience. When you deal with us you deal with the same team every time, a team that cares about its customers. We have the experience and skills to tackle any problem you’ve got. All our locksmiths are CRB checked. 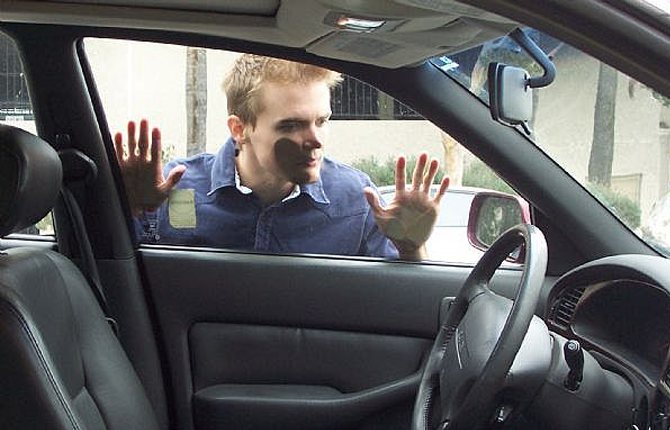 We’re now extending our services to include locksmith training. Students will benefit from our years of experience as Preston locksmiths. This is a 2 day course that offers a foundation in locksmithing and is suitable for who wants to start a career as a locksmith. You’ll be given hands on practice with locks in real doors.